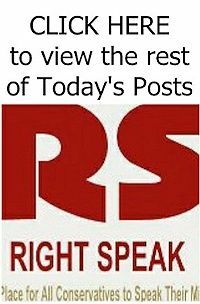 RIGHT SPEAK: How Many More Oil Train Wrecks Before Keystone Pipeline is OK'd? 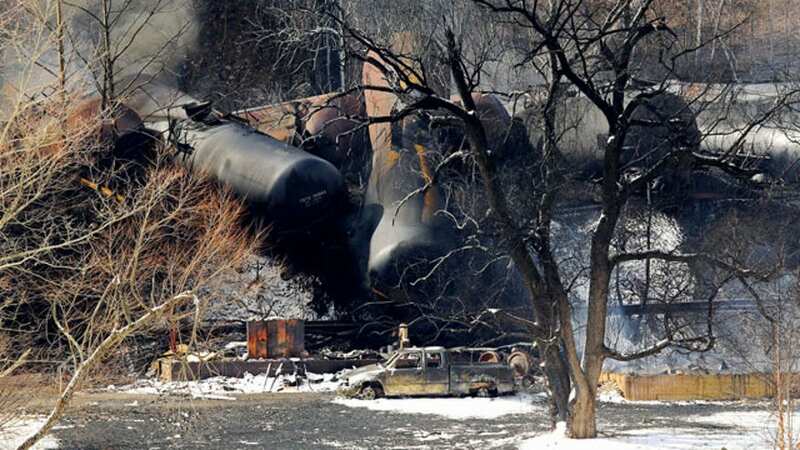 How Many More Oil Train Wrecks Before Keystone Pipeline is OK'd? Energy: Three million gallons of Bakken crude burning in rural West Virginia after an oil train derails in a snowstorm ought to underscore the environmental safety of replacing rail cars with the Keystone XL pipeline. One of the reasons President Obama says he'll veto the Keystone pipeline bill that, as a result of last November's GOP electoral gusher, has found its way to his desk is that it will only carry Canadian crude to foreign markets and is not worth jeopardizing the environment. Two things are wrong with that argument. The first is that Keystone XL will also bring Bakken crude to the American market, accelerating the oil boom from fracking in the shale formation centered on North Dakota. 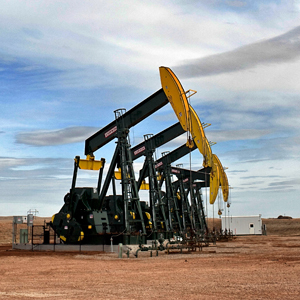 This will make North America energy independent and the rest of the world less dependent on Middle Eastern oil, a matter of no small significance. Second, as the State Department's multiple reviews point out, the Keystone XL pipeline itself poses no serious risk to the environment, no more than the tens of thousands of miles of pipeline that already crisscross the U.S., including one from Canada, all operating quite safely. 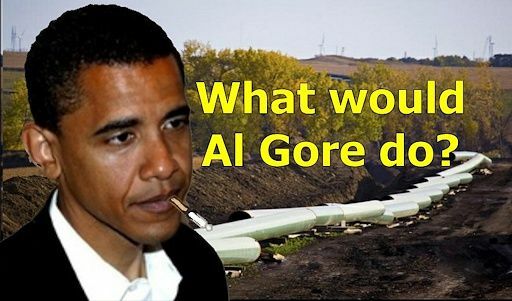 As the Heritage Foundation notes, an earlier approval by Hillary Clinton's State Department concluded: "The pipeline posed minimal environmental risk to soil, wetlands, water resources, vegetation, fish and wildlife, and creates few greenhouse-gas emissions. Keystone XL also met 57 specific pipeline safety-standard requirements created by the State Department and the Department of Transportation's Pipeline and Hazardous Materials Safety Administration."